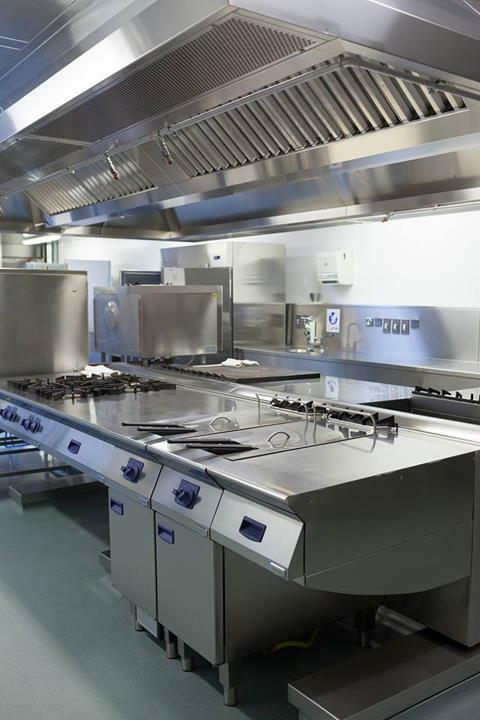 Action Pro Filter & Maintenance Services Inc., in Stoughton, WI, is the area's leading commercial cleaning company serving Stoughton and surrounding areas since 2009. 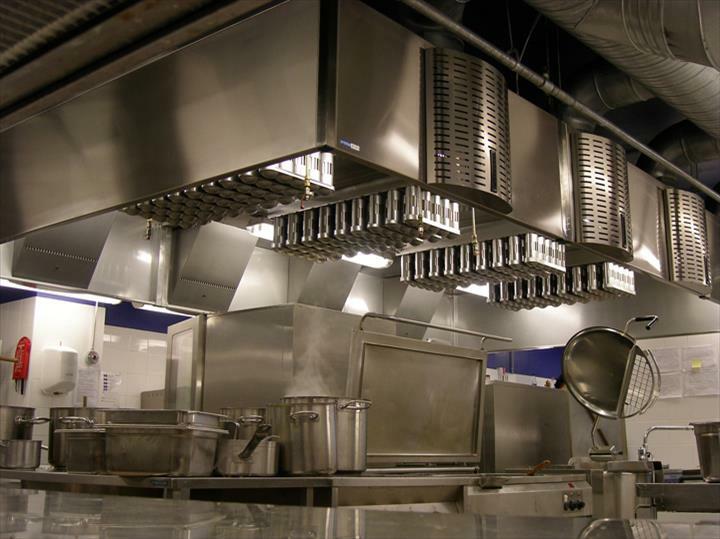 We offer equipment cleaning, hood cleaning, extensive fan and duct work cleaning, appliance cleaning, ventilation and exhaust systems cleaning, filter replacement and much more. For all your commercial cleaning needs, contact Action Pro Filter & Maintenance Services Inc. in Stoughton.